Elk Grove Police have announced they will conduct and sobriety and drivers license checkpoint. 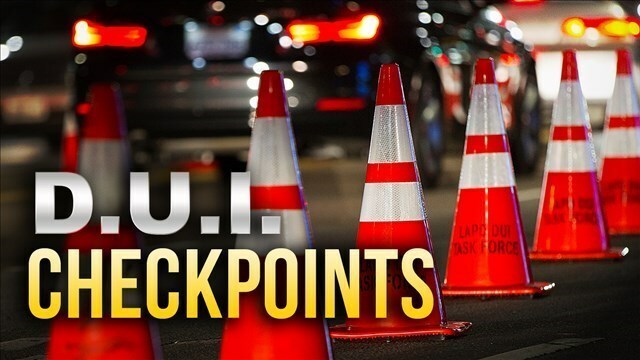 The checkpoint enforcement will be held on Friday, April 27, at 7 p.m and will run through 3 a.m. on Saturday, April 28. As is practice, the police department does not disclose where the operation will be conducted. As noted in the EGPD's press release, "If you take prescription drugs, particularly those with a driving or operating machinery warning on the label, you might be impaired enough to get a DUI. Marijuana can also be impairing, especially in combination with alcohol or other drugs, and can result in a DUI."